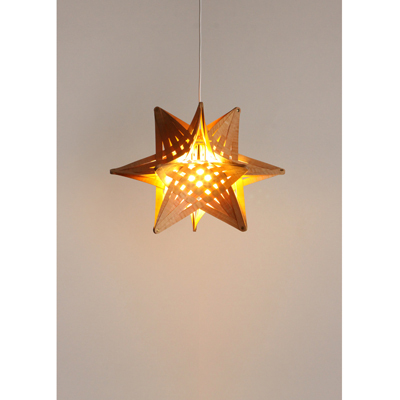 Star shaped part(basket) which is common unit of the work is not using bending method but maintains the shape with the method of fixing by binding each other. It infers mutual existence in the relationships and connection between people and all creation. Even in the completed images of works, when human sits on a chair, the shape is completed. As five vertexes of human's head and four corners of seat of a chair form a star, it is completed as a star chair. It is the moment of clarifying the existence and the need of relationship between human and a chair as a star.